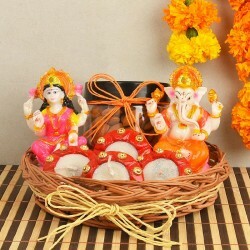 Send Diwali gifts online to Pune to your loved ones and wish them on the most celebrated festival of India. 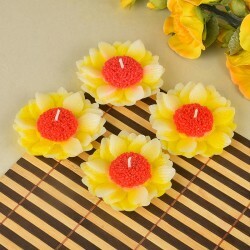 Give them the most fragrant flowers and the most delicious sweets to make this festival memorable for them. Avail our online services and surprise your loved ones with the best gifts. 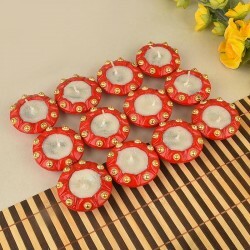 Looking for some amazing gifts for Pune then you can check out Diwali gifts delivery in Pune option. 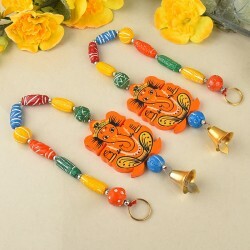 All you have to do is to order the gifts that you wish to deliver to Pune. 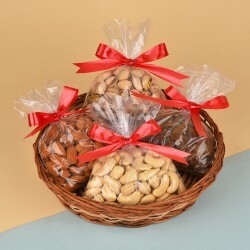 Online gifting is therefore quite convenient as it would be time-saving for almost everyone. 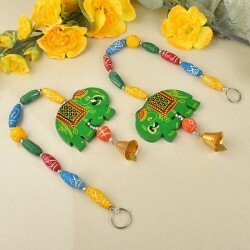 Sending gifts to your loved ones on Diwali is a traditional practice in India. 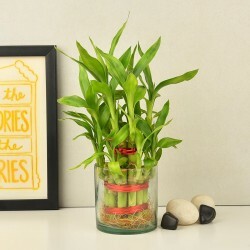 MyFlowerTree delivers amazing Diwali gifts items across various cities in India. 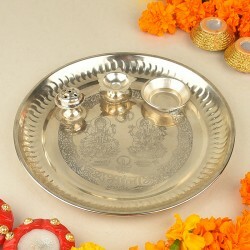 If you have relatives living in Pune, you can order online from our website and send Diwali Gifts to Pune. 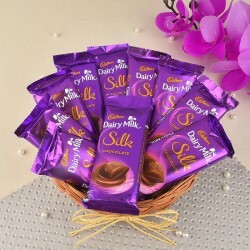 MyFlowerTree have many exciting gift combos, flower bouquets, chocolate boxes and home décor items that you can choose from and send to your friends and relatives on this auspicious occasion. With the same day delivery option, you can even get the fresh cakes and flowers delivered to their doorstep at the right time and occasion. Still confused on what gifts to buy for your loved ones this Diwali? We understand that you want the best for all your loved ones and want to wish the best on this Diwali.However, finding the best Diwali hamper for your loved ones living in Pune may take some efforts, Right? Worry not because MyFlowerTree online has a vast collection of Diwali gifts for Pune which will leave you and your loved ones mesmerized. 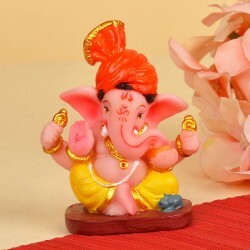 To leave you spoilt for choices, MyFlowerTree brings to you the delightful range of Diwali gifts for Pune such as dry fruit hampers, chocolate hampers, Ganesha idols, home decor, candles, Lakshmi idols, diyas etc and ensure that you buy the best gift online.